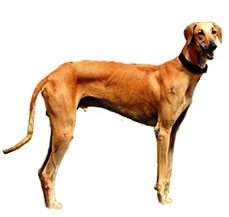 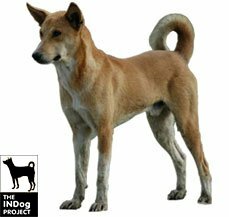 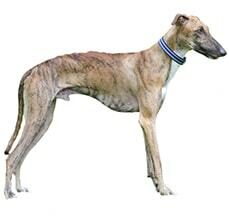 Hound is a generic name that was given to dogs which were especially bred to chase their prey. 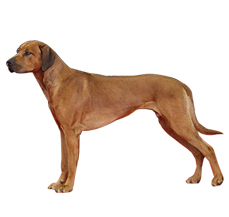 These groups of dogs are one of the oldest breed in the dog kingdom. 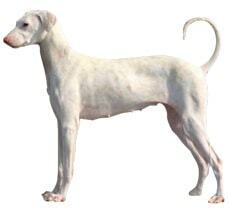 There are many hounds, which are depicted in the pyramids and some that have been mentioned in the Holy books as well. 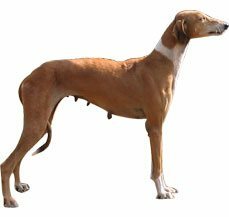 Hounds were bred for hunting purposes and for coursing games. 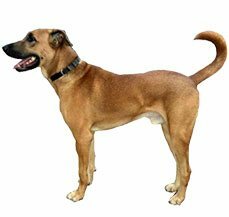 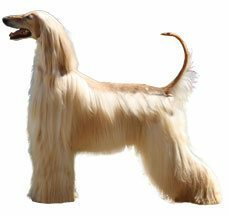 They can be easily categorized into two types one is scent hounds, which trail their prey with the help of their exceptional sense of smell that assist them to follow a trail. 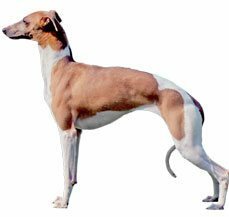 This is combined with a phenomenal stamina that helps them to chase the prey for countless hours. 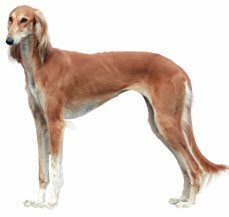 The other kind of hound is the sight hound; this hound has been especially developed to chase their prey with their sight. 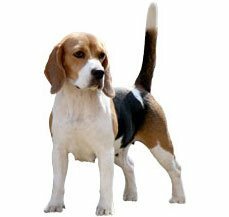 Most of them have an angle of more than 250 degree sight when it comes to chasing a prey. 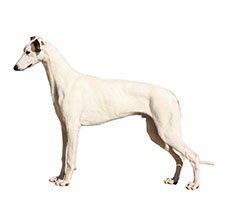 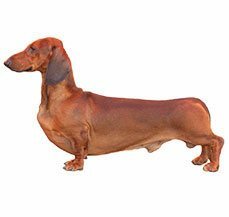 This group has dogs of varying sizes this includes tall and lanky dog such as the Greyhound and in contrast smaller sizes as well such as the Dachshunds. 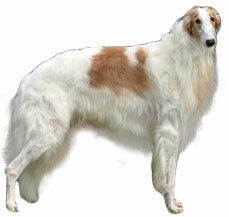 The scent and sight abilities were primarily used for hunting but they make excellent pets as well. 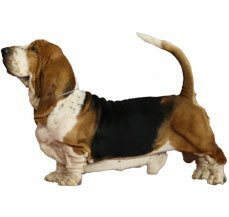 These excellent hunting dogs make affectionate pets but there is a word of caution, they might not be the perfect breed if you want to take them without a leash or want to keep them in a yard without a fence.